The color gray has made it’s way onto the walls of many homes and is now one of the most popular neutral colors. Gray is one of my favorite colors to work with but the trick is finding the gray that appeals most to you. When selecting a gray, it’s impotant to know that there are warmer grays and cooler grays. The color gray is created by combining complementary colors together (those colors directly opposite each other on the color wheel). Warm grays have yellow, red and orange undertones. Cool grays have more green, purple and blue undertones. If you are opting for a warm, cozy, and inviting room, I would suggest using a warmer gray and pair it with warm materials, such as wood, or red, orange and yellow bold colors. If you are seeking the feeling of tranquility and relaxation, you may want to opt for a cooler gray and pair it with soothing blue or green colors. In my opinion, gray is such a versatile color and can be used in almost any room of your home. 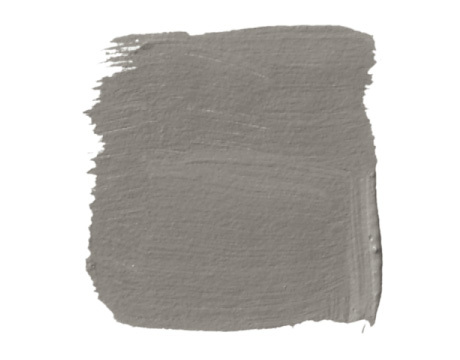 If you haven’t considered using gray, it might be a nice option for your next painting project!